As of this writing, Windows 10 and its Surface iteration are the most recent versions of Windows. Just because it is the newest version does not mean it is without its issues. 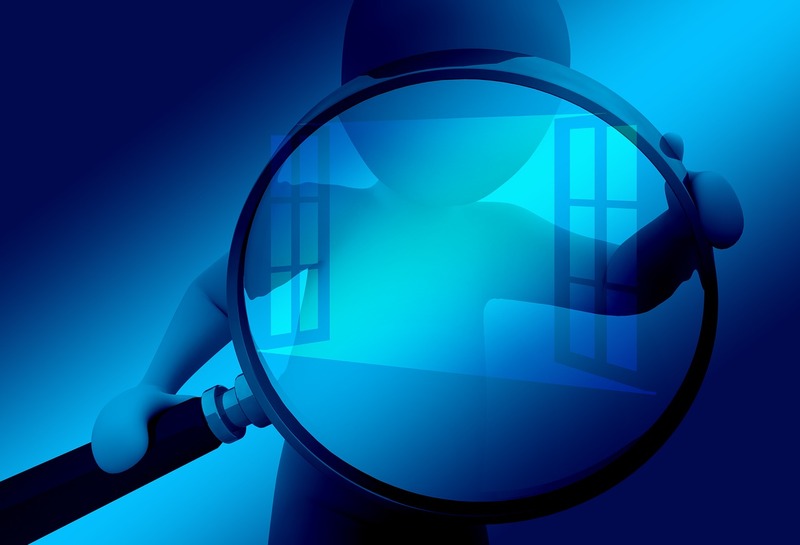 Here are some of the most common Windows 10 issues accompanies with their solutions. Windows frequently releases updates to patch various security and operation issues. While the updates are intended to keep computers safe from new malware and other problems, they can be a bit of a pain, even when they go smoothly. When there is an update error, it can be extremely frustrating. One common error is “windows update error 0x80070057”. Seeing this string of numbers can be intimidating, but there is a solution. Solution: In the search box next to the Start menu, type “regedit” and hit Enter. In the resulting window, go to “HKEY_LOCAL_MACHINE\SOFTWARE\Policies\Microsoft\SystemCertificates.” Right click in the blank space on the right side and click “DWORD Value” under the “New” option. Make the name of the new value “CopyFileBufferedSychronouslo.” Double click the new value and in the resulting window change the “Value data” field to 1. Press the OK button to save the change. Exit the registry. Upon restart, you should no longer see the update error. Windows has been gradually implementing changes that make the operating system more user friendly on their Surface notebooks. One such change is the addition of notifications from various websites, applications, email, software updates, and even “helpful” messages from the operating system. While some of these notifications are helpful, they can often become cluttered and frustrating. Solution: If you only want notifications for relevant and important occurrences, you can easily customize the Windows Action Center. From the Start menu, click “Settings.” You should see a location called “System | Notifications & Actions.” Click this button, and observe the various toggle switches that change how notifications are shown. From here, you can turn off tips from Windows, change the acceptable times for notifications to occur, and even completely disable notifications. You can also modify which applications are allowed to display notifications, ensuring that you only get notifications for the most relevant applications. In previous versions of Windows, restoring your machine to a previous configuration, or even restarting it to the state it came in from the factory, was an easily accessible option. It is useful for when you mess up a setting, or install something that damages your machine. With this level of utility, it is unknown why Microsoft opted to make this option less visible. Luckily, there is still a way to access this option. Solution: In the Start menu search bar, type “Create a restore point” and hit Enter. In the resulting window, select the system drive, then hit the “Configure” button. In the new window, select “Turn on system protection.” Set the max usage for restore points to an amount appropriate for your total disk space. In order to make sure that this option stays on, check on it after every Windows update. There have been updates that are known to turn this option off.